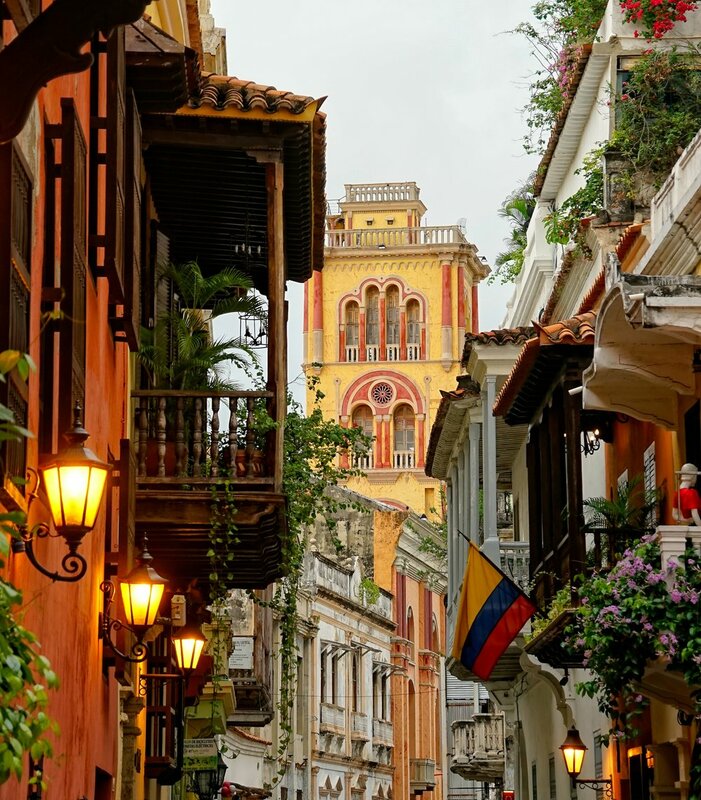 DevelopingEM is heading to beautiful Cartagena de Indias, Colombia for our seventh emergency medicine and critical care conference in March 2020. 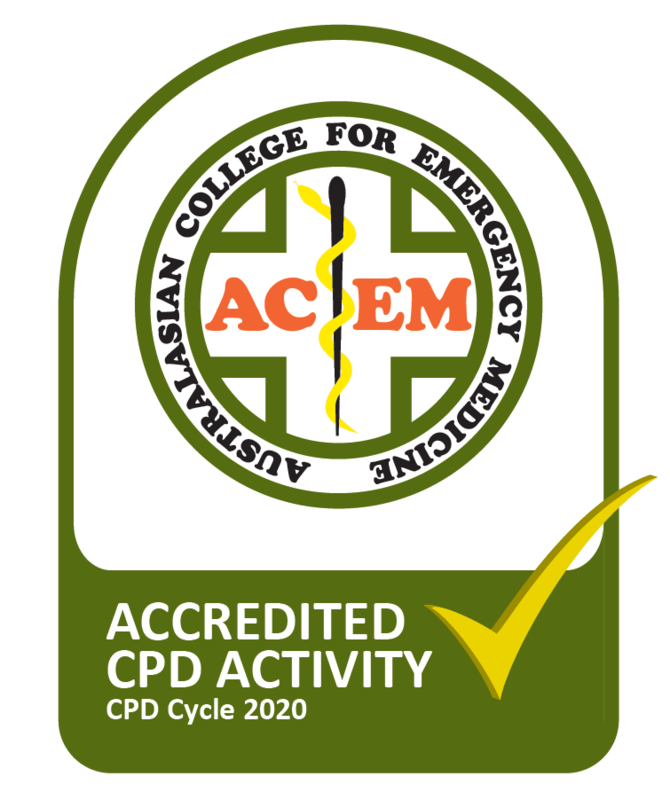 With preconference workshops on March 7-8, #DevEM2020 is sure to be another unmissable event. 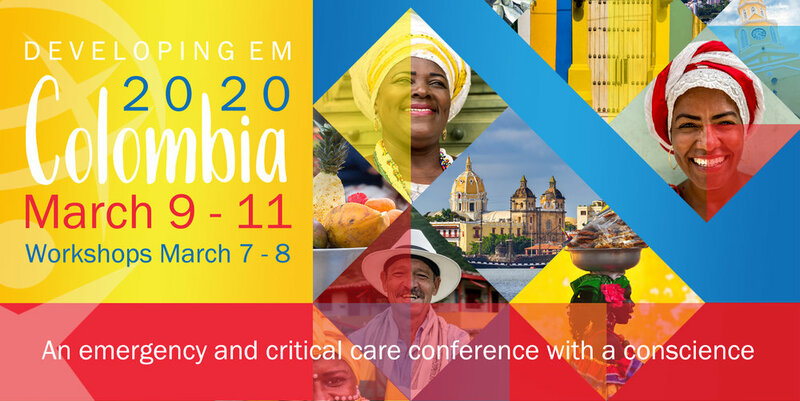 DevelopingEM is honoured to be partnering with the Asociacion Colombiana de Especialistas de Emergencias y Urgencias (ACEM) who will be holding their Annual Scientific Meeting in sequence with DevEM2020 on March 12-14, 2020. 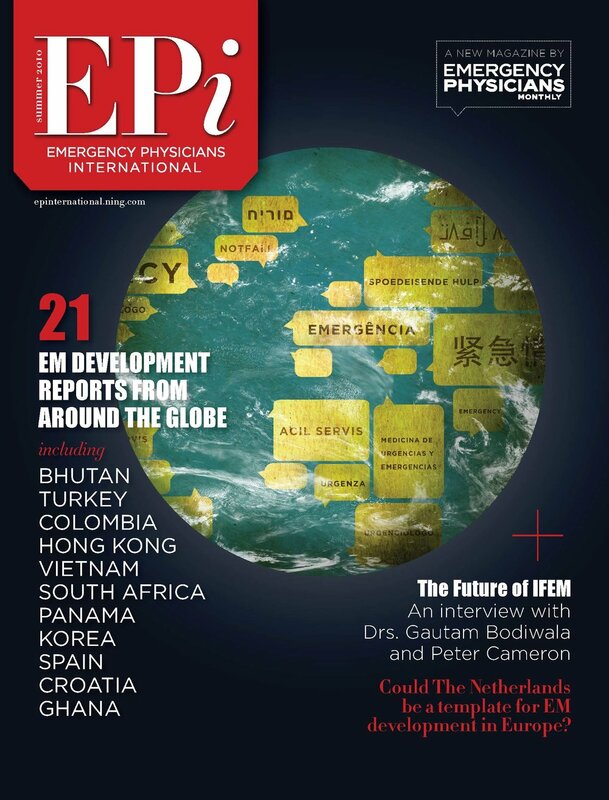 We hope both events will be a focus for Colombian, Caribbean, South American and International discussion and collaboration between emergency clinicians from around the world. All this in one of the most stunningly beautiful cities in the world, Cartagena de Indias. This amazing Caribbean port city, with multiple UNESCO listed world heritage sites, has one of the most beautiful convention centres in Latin America and we are very excited to be holding our next conference here. Come join us in March 2020 for another unforgettable DevelopingEM experience!